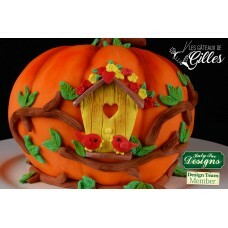 Decorate your cakes and cookies with this cute cake decorating mold containing a whimsical Birdhouse.. 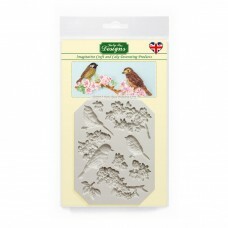 The Blossoms and Birds silicone cake decorating mould has three fabulously detailed bas relief birds..
what a great idea for your easter cakepops Just add ears to any cake pop and voilà you have the .. 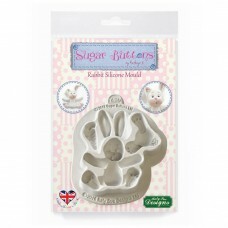 This food safe silicone mould will create a detailed Rabbit with a hand sculpted finish. 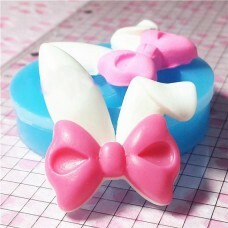 This mo.. 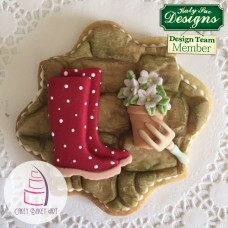 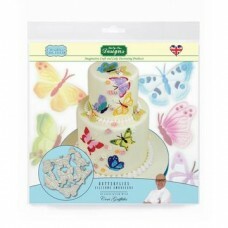 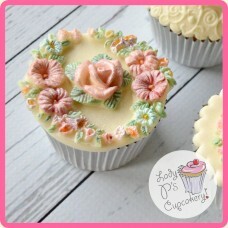 The Peonies Silicone Embosser can be used with any medium, edible or non-edible that allows a desi.. 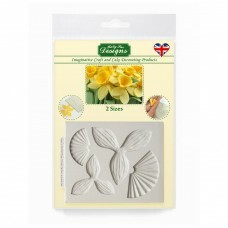 This innovatively designed mold will create two different size daffodils. 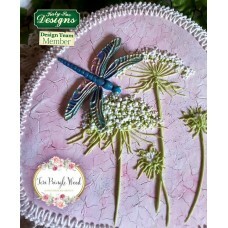 Easy to use and assemb..
You can make beautiful sugarcraft dragonflies in two sizes with this mold. 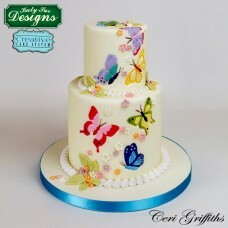 Intricately detailed,.. 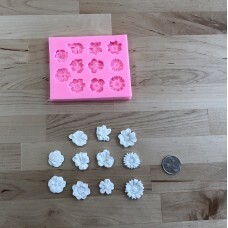 This Floral Swag mould is designed to create a highly detailed arrangement of flowers set out in a s.. 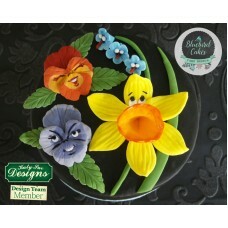 Create 5 detailed flowers with this cake mould. 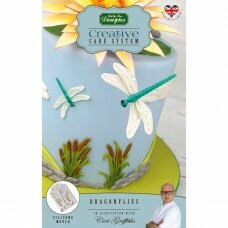 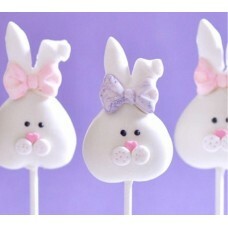 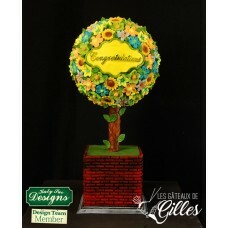 Can be made simply by using coloured fondant or you .. 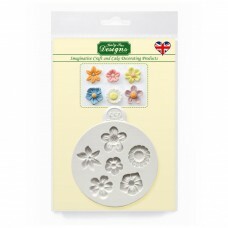 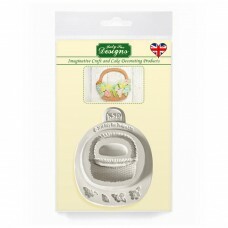 The Garden Accessories mould gives you a great variety of popular embellishments. 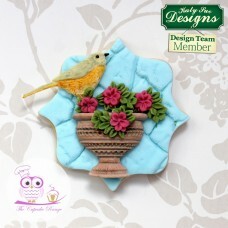 Includes welli..